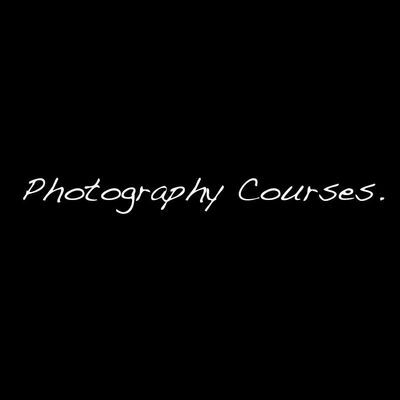 The intermediate 1 day course is aimed at those who are photography enthusiasts in order to understand how to take photos and to get the most from your camera. Important note: Valuables, bring your own camera, though Stephen Redfern Photography accepts no responsibility for liability to your own camera, studio equipment is available for use, but I insist on exercising care and any damages will have to be paid for. For more information, please email, ring the studio on 07801-957-362 or visit the Stephen Redfern Photography facebook page. ©2018 Stephen Redfern Photography, all rights reserved.